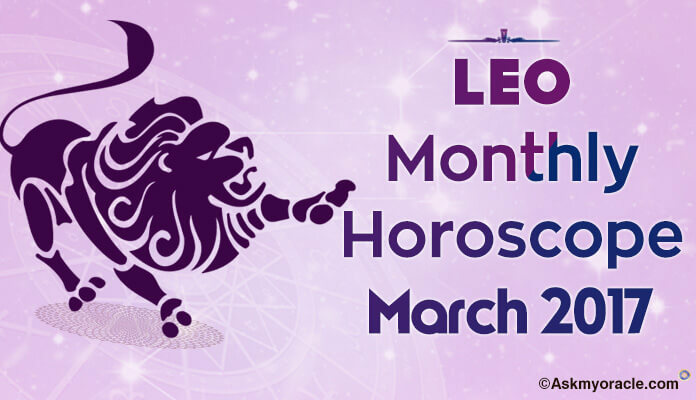 People born between April 20th to May 20th have Taurus as their zodiac sign. Such people are strong individuals whom you can completely trust. They enjoy worldly pleasures and luxuries in life and you will find them surrounded by the best of the things. They are quite conservative in their approach. They are very stable in life. They are devoted and responsible towards everything they do. They don’t give up until they have successfully completed their projects or met their targets. They are pragmatic and patient souls who are often very stubborn as well. They are quite possessive when it comes to the people they care for. Venus rules the zodiac Taurus which means for Taurus everything is ruled by beauty. 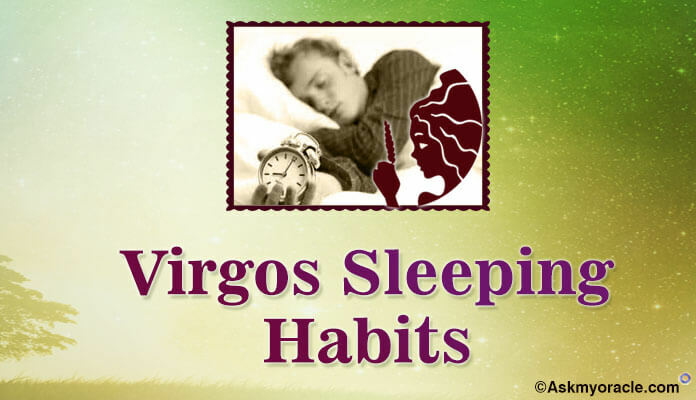 The influence of Venus is quite evident in sleeping habits of the sun sign. 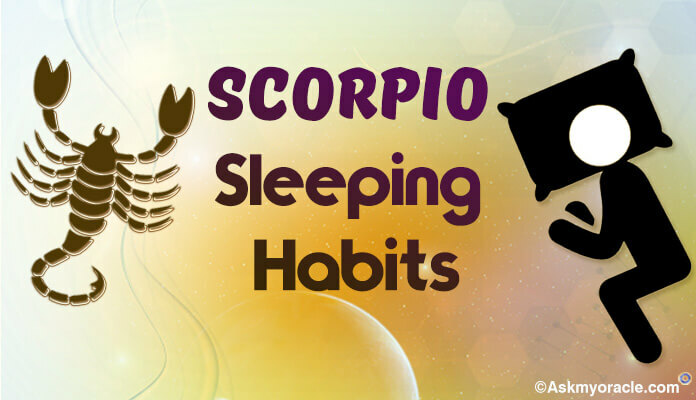 People born under this zodiac love to sleep. They can actually sleep for long stretches, as long as 24 hours, without any complaints. But don’t think that they can sleep anywhere. They want a nicely done room and bed with clean sheets where they can crash. To them beauty and hygiene are important and they sincerely affect their sleep. 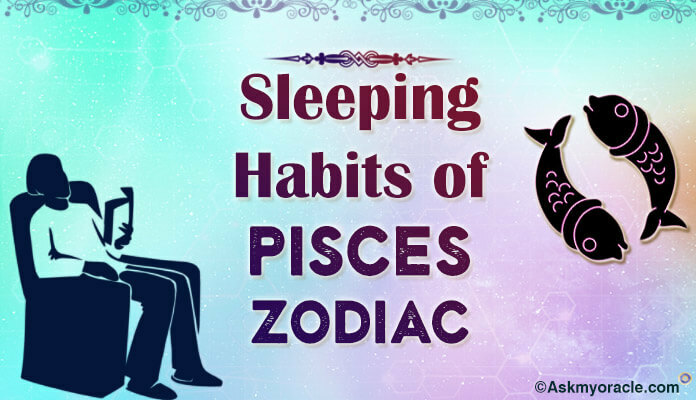 They enjoy a relaxed and luxurious life and they are someone who enjoys a peg or two before going to bed to have a soothing sleep. To win their heart, you can always make them a glass of wine before bed time. They often find it difficult to sleep at a new place and their bed is the perfect place where they can have a relaxed sleep. 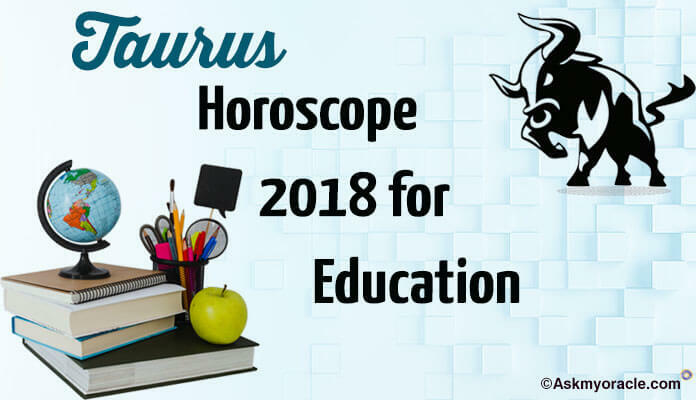 Having an argument before the sleep or while in bed with a Taurus is one thing one must always avoid as they will either be completely uninterested or it might end up at a bad note. So keep it easy and smooth when they are off to sleep. They sleep better when they have a good company. They also tend to experience lots of dreams. 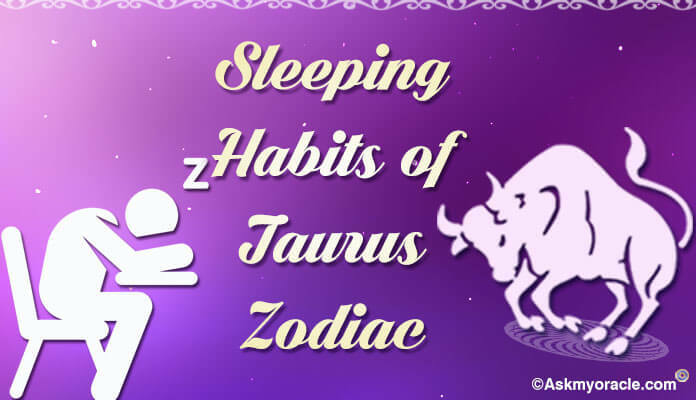 Talking about the sleeping positions of Taurus, they possibly sleep in all possible positions. The most common of them is sleeping on their stomach and stretching out as much as possible which helps them feel relaxed after a tiring day. They love their beauty sleep and therefore they must never compromise on it as it is a key to their health and stamina. They are sometimes lazy when it comes to cleaning the mess around them which often results in not such a comfortable sleep. 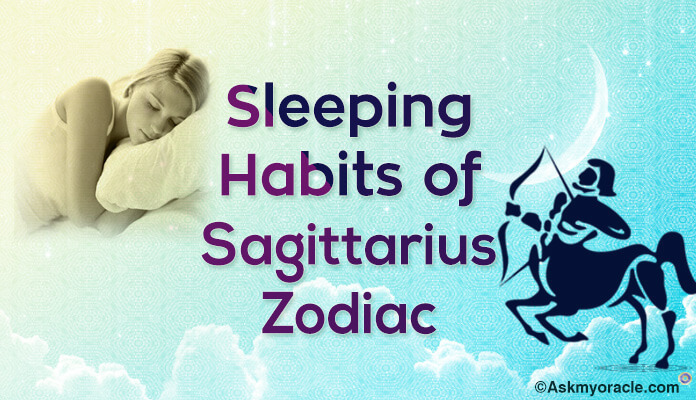 These are some of the important highlights of sleep for Taurus zodiac sign.